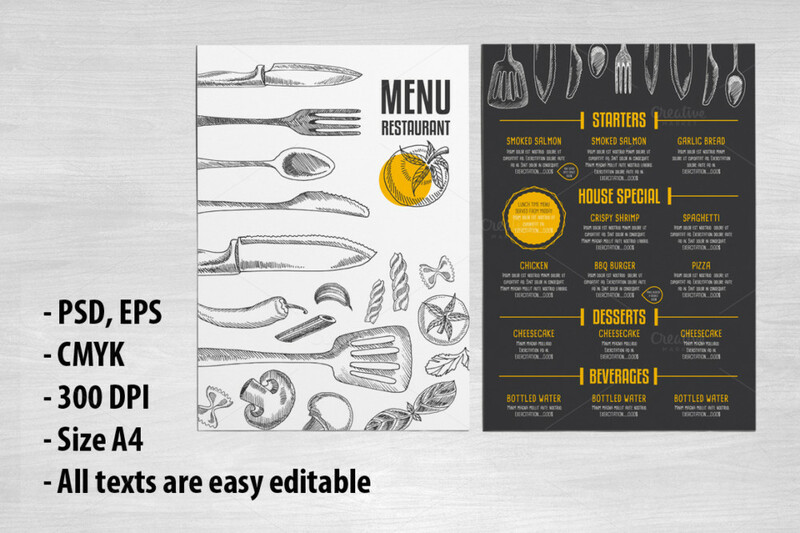 We present you collection of restaurant mockup psd templates for displaying your final design. 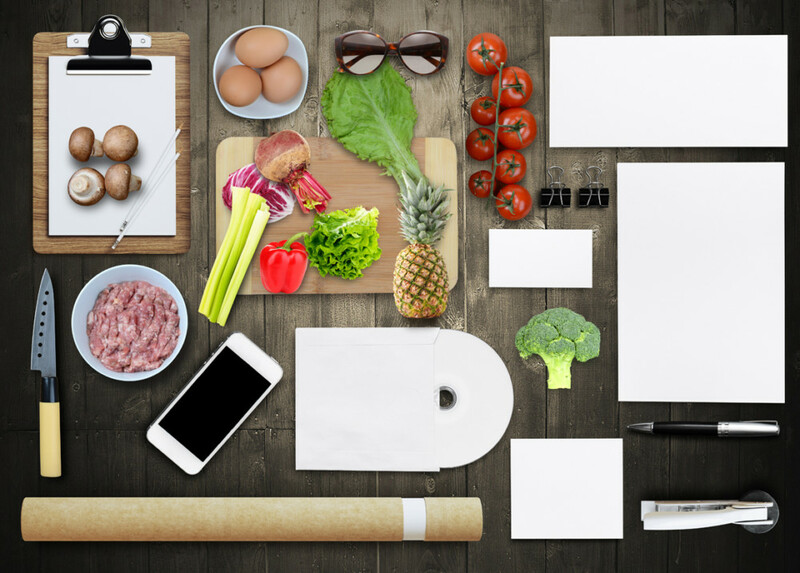 Branding strategy plays an important role in restaurant business, so you have to select a best mockup design for presenting your final design on it. 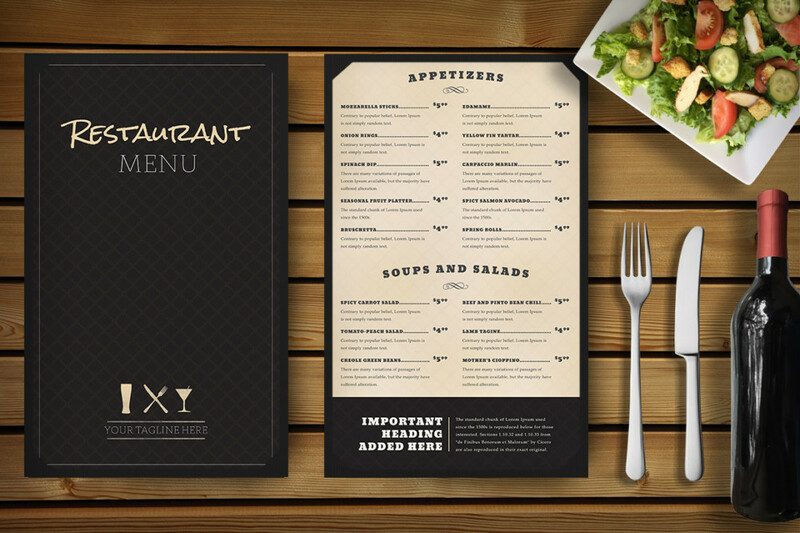 you can display your design on various restaurant objects like menu cards, bottles, wall clock, plates, cups etc. 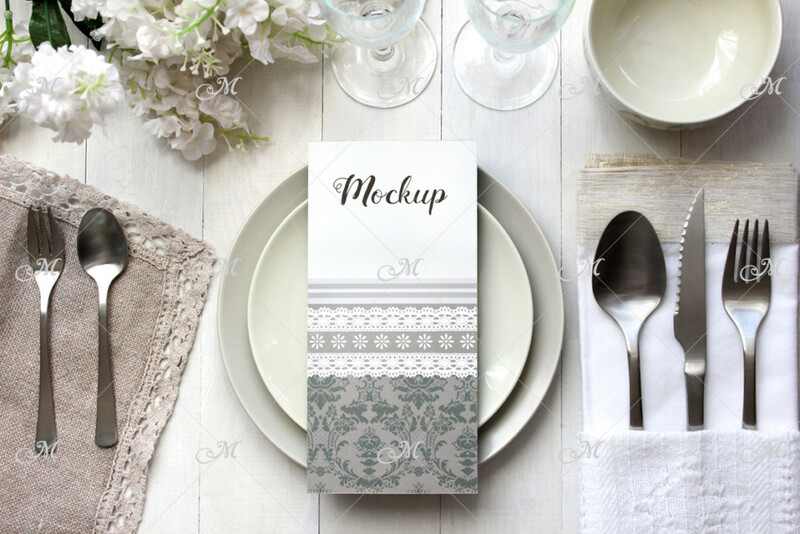 Below is the collection restaurant mockup templates, you can select the best mockup for impressing your clients and customers. 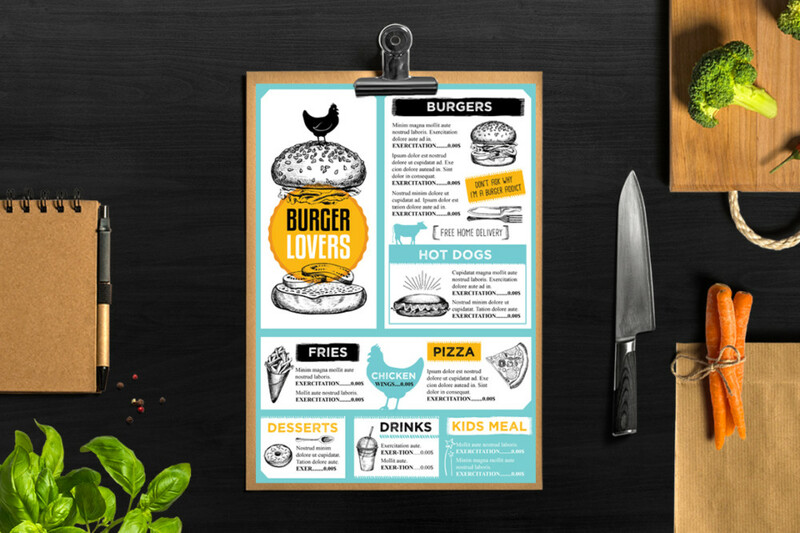 This Burger Restaurant mockup comes with different editable objects like menu, business cards, posters, flyers. You can use this mockup for presenting final design to your clients and cutomers. This file comes with professional photos. 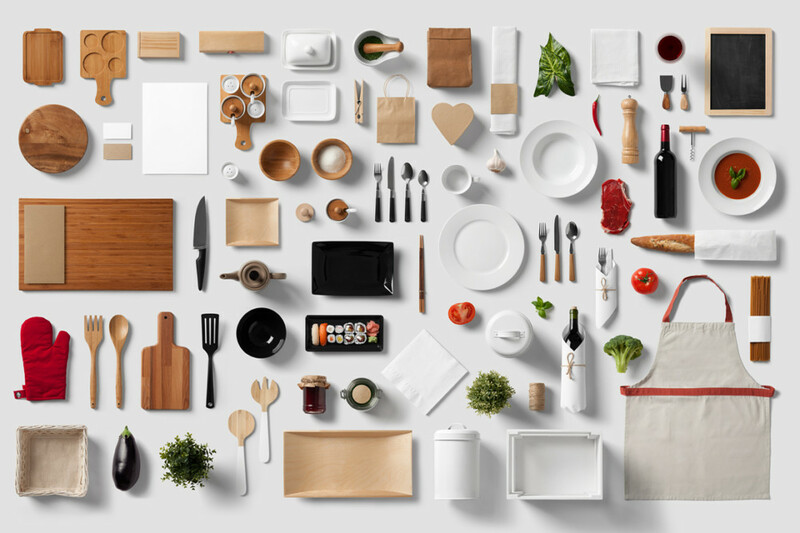 Every object in this restaurant mockup can be moved and you can create your own scene. You can easily edit the object and place your design on it. 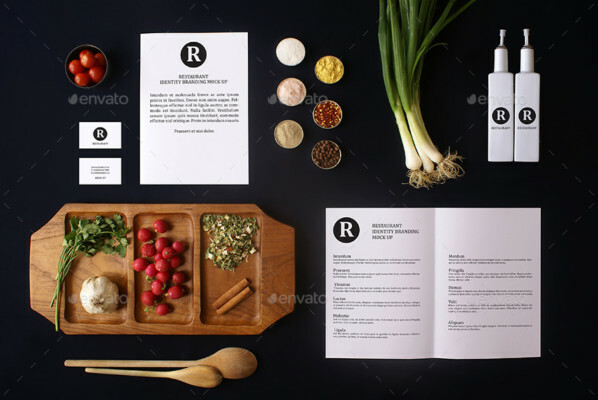 This is a stationary mockup for restaurant identity branding. This mockup gives a realistic look to your design. You can replace your design on menu, mobile and all obects visible in picture. 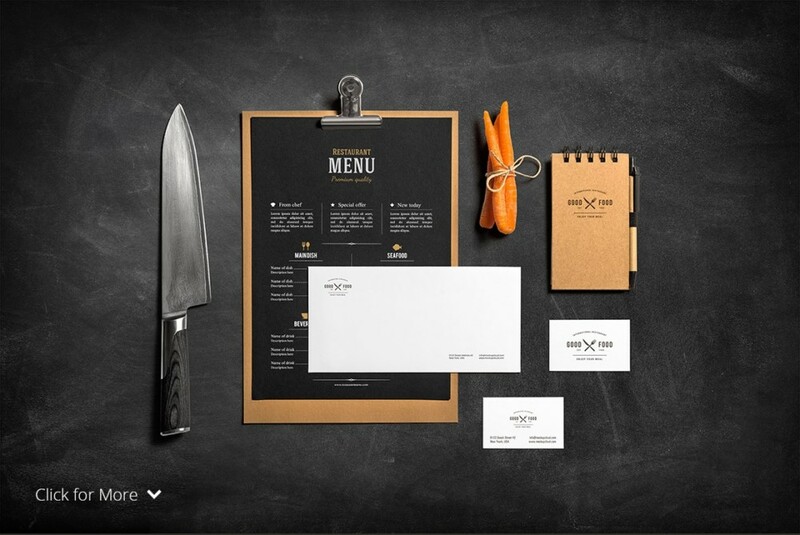 This is an elegant restaurant branding mockup. You can check if your design is ready for print. 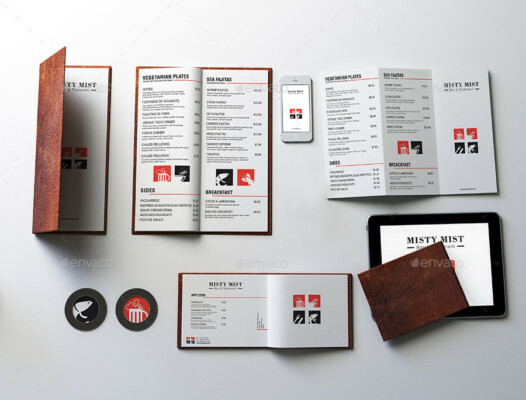 You can place design on menu card , Business card, letter head. 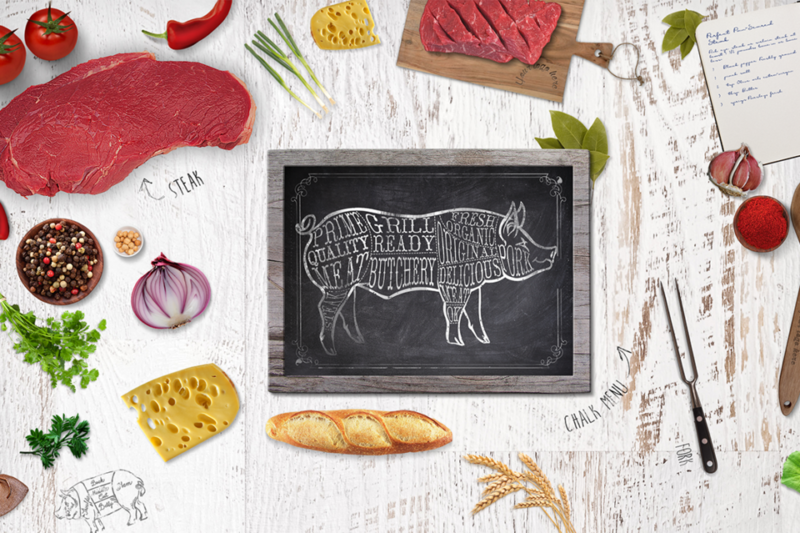 This mockup is perfect for your restaurant branding. 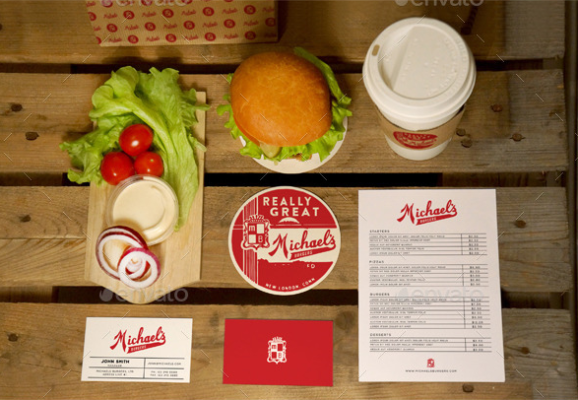 This file consists of vintage restaurant branding mockup. 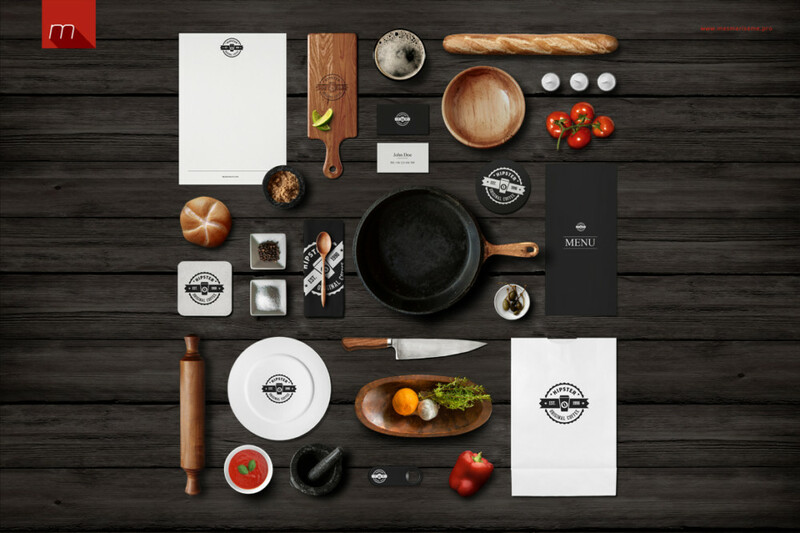 This file consists of different branding objects of restaurant. You can easily place restaurant logo on the objects. This mockup is exclusively designed for flat menu card . You can replace the background with four other different versions. This file includes spork and knife. This file consists of well organized layers to displace all the objects. 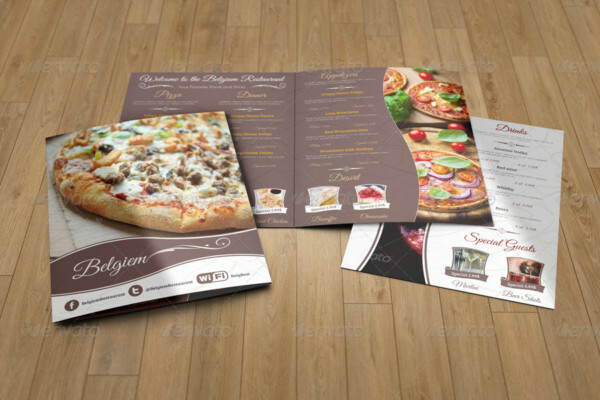 You can display you design on menu , cd cover and business cards. 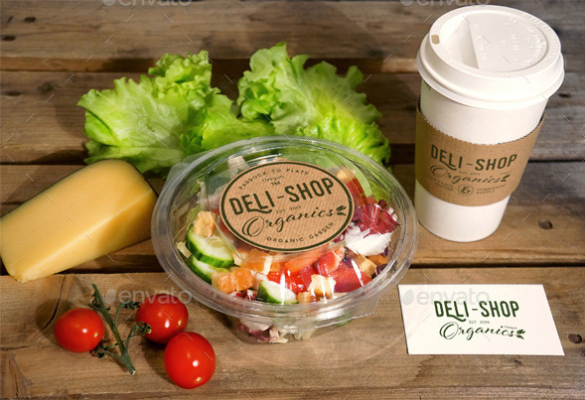 you can easily customize this mockup for restaurant branding. 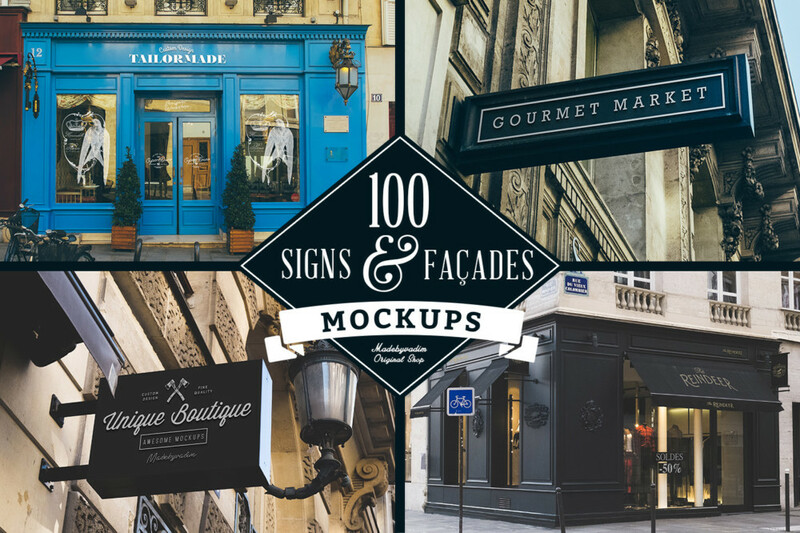 This is a massive collection of restaurant sign and facade mockups. You can select the best suitable sign board for your restaurant and display your design professionally. This is a food on table scene mock-up. You can represent your design on table. 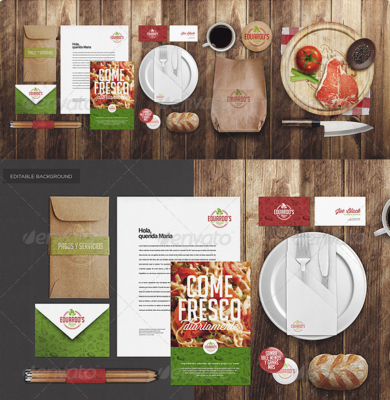 This file consists of restaurant mockup template. You can easily place your design on menu card. This is a photo realistic mockup for replacing your design on the objects. You can test your design on various restaurant objects. 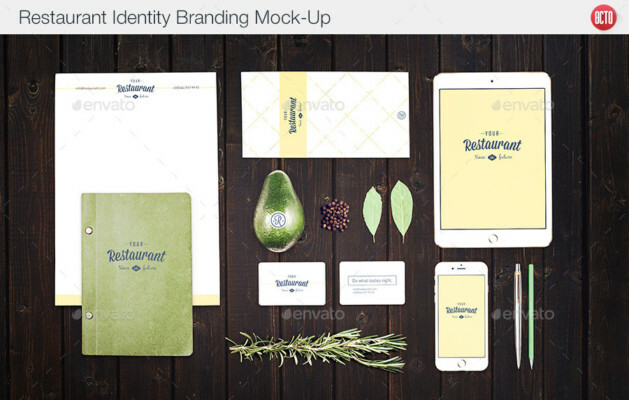 This restaurant mockup is suitable for identity branding. 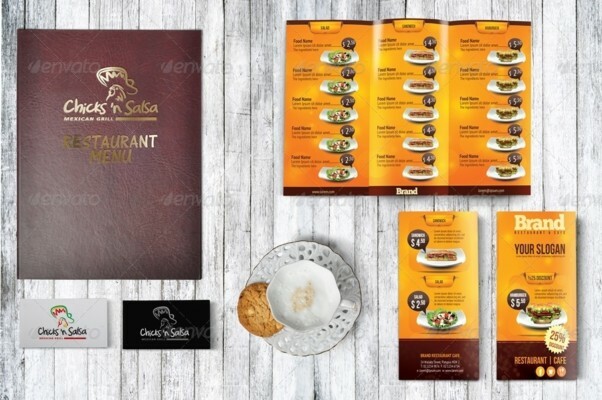 This restaurant mockup comes with 5 psd files. You can edit the mockup via smart objects, this is fully layered and organized mockup. This mock-up also comes with help file to guide you. This is a food/restaurant mockup . This is branding/identity branding mockup. You can easily edit the design on menu, business card and mobile. This is a suitable mockup for restaurant branding.